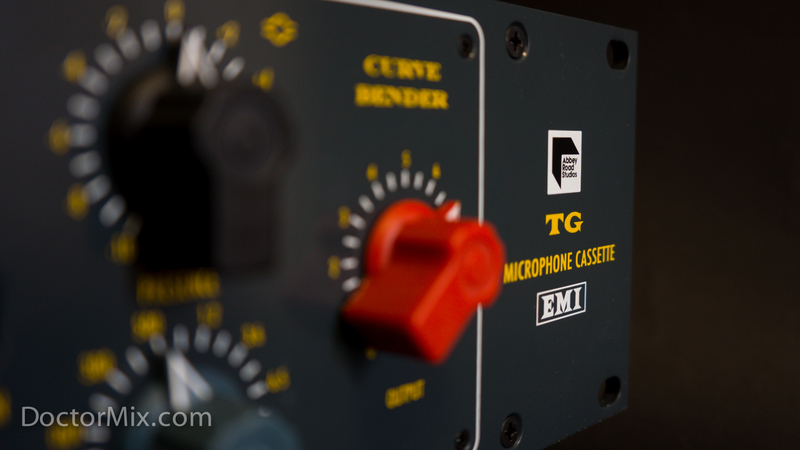 The Chandler Limited TG Microphone Cassette is a solid state channel strip derived from the revered EMI/Abbey Road TG12345 mixing console. 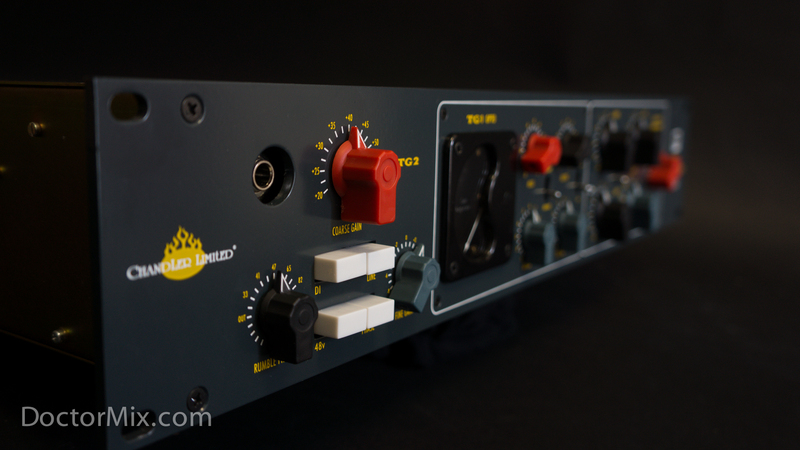 The unit combines elements of the famous Chandler’s TG1 Limiter, TG2 Pre-Amp, and Curve Bender EQ, into a into a solidly built 2u rack box. 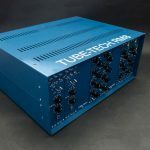 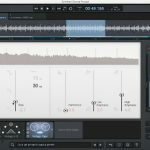 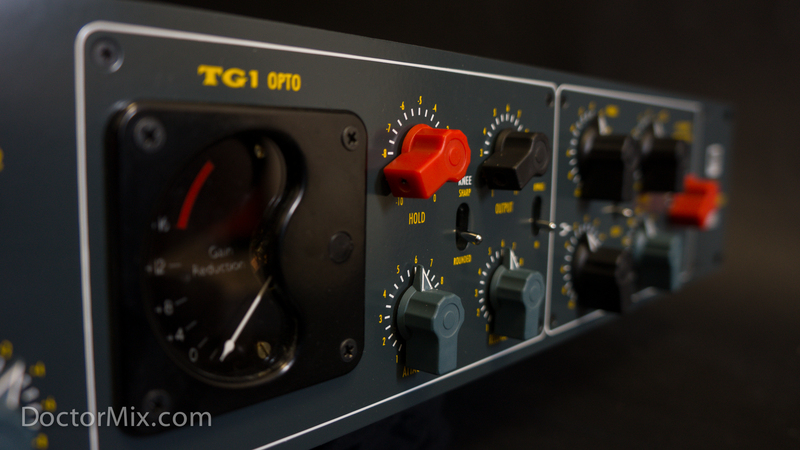 The compressor section and the Pre/EQ section can be used individually or manually patched into one another from the back panel, giving the TG Microphone Cassette great flexibility both in a recording or mixing situation. 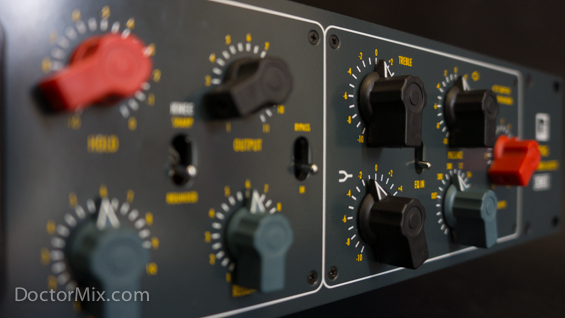 The preamp section is capable of 70dBs of gain, with switchable coarse gain and a fine gain potentiometer. 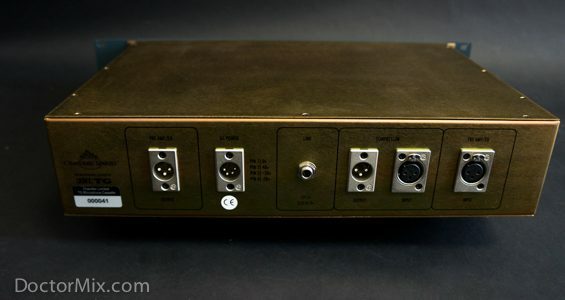 It features a line input (back), a DI input for instruments (front), 48V phantom power, phase reverse, and stepped low pass filter. The Curve Bender style EQ section has hi and low shelf controls, presence (mids) with selectable frequency, output level and bypass. 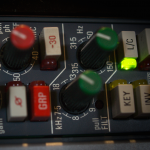 The EQ section works extremely well for enhancement. The low end is round and warm, the presence control delivers great character and the top-end is colourful but still retaining a natural texture. 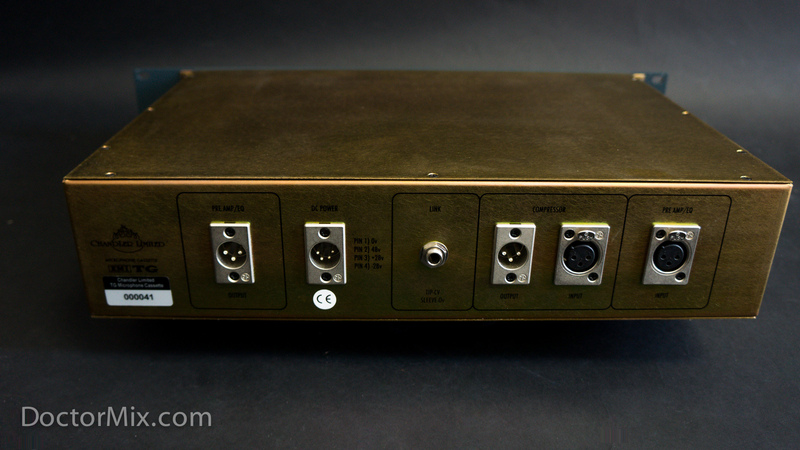 More about the Curve Bender here. 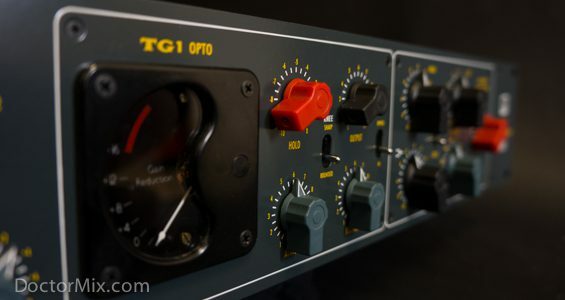 The TG1 opto compressor/limiter section is a direct recreation from the circuit design of the EMI TG12413 mixing and mastering console limiters, albeit featuring an Opto for detection, in lieu of the traditional diode bridge network. 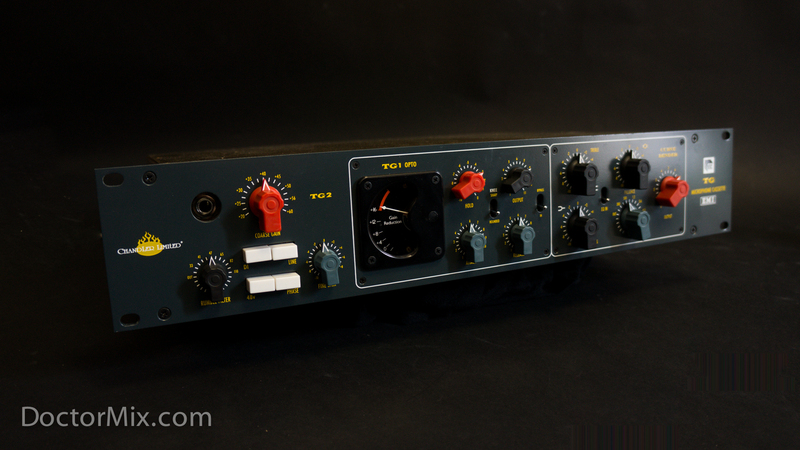 It’s capable of delivering lots of gain reduction without ever sounding over-compressed. 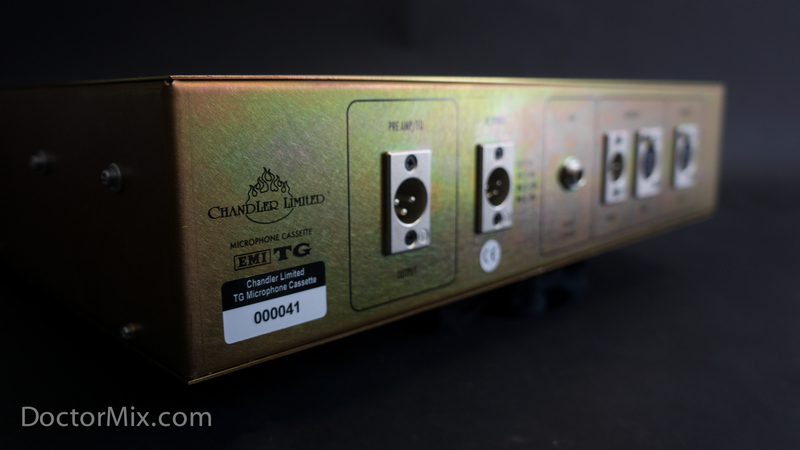 We were really impressed by how much character we could get out of it while still retaining a natural sound. 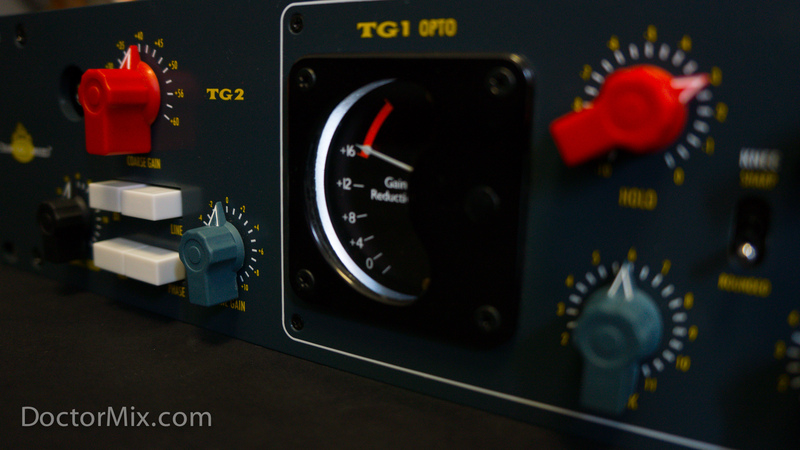 More details about the TG12413 Limiter here. 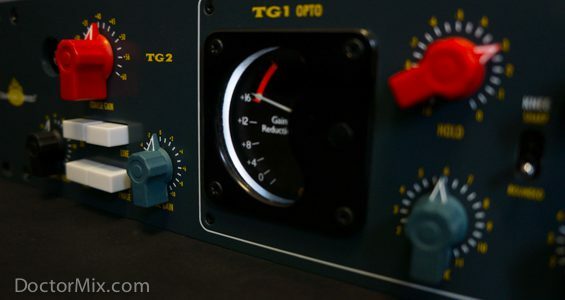 The special “hold” knob (not to be confused with the “hold” release knob on the RS124 compressor) controls the overall amount of compression, and it directly affects the position of the needle on the VU meter, without the need for a signal to be passed through the unit. 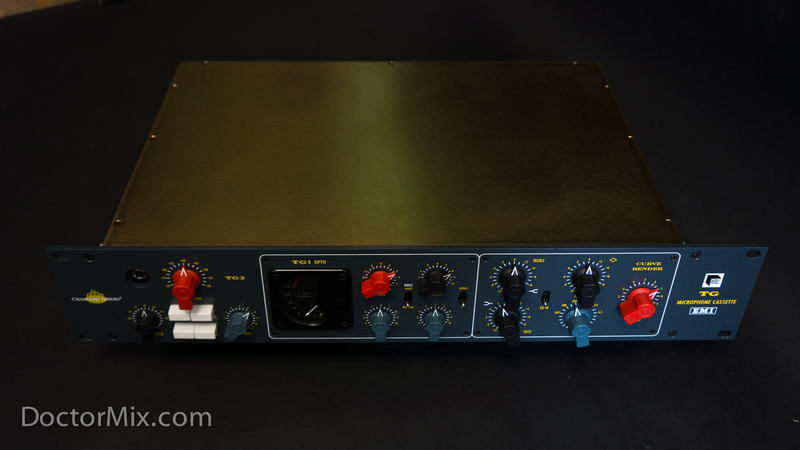 This allows the engineer to establish in advance how much gain reduction will be applied. 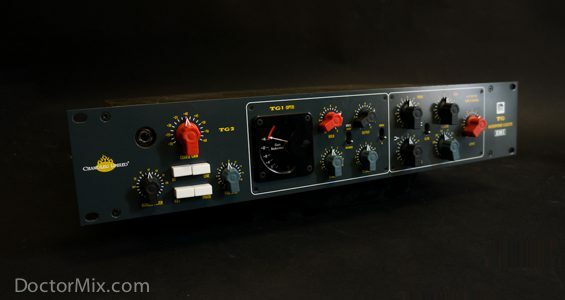 It’s design feature that derives from the philosophy behind the original EMI TG12413, which reflected on the way EMI sound engineers were trained to use it in the 60s and 70s. 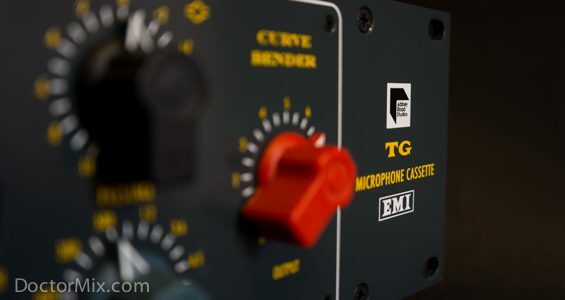 In other words the TG Microphone Cassette delivers not only a that classic sought-after vintage sound… but also a natural workflow to achieve it. To try Doctor Mix’s great gear on your music click on the button below. 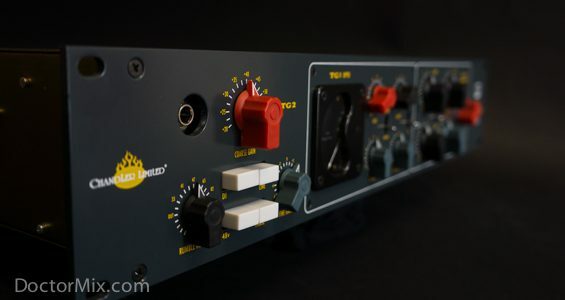 – SOUNDS BEST ON: Vocals, Bass, Electric and Acoustic Guitars. 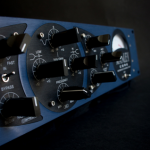 Download the user manual pdf file here.  Download a printable recall sheet here. 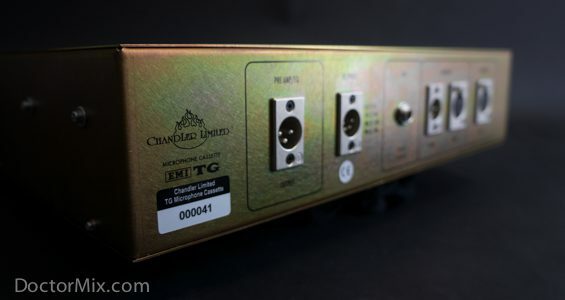 More about the Chandler Limited TG Microphone Cassette on the manufacturer’s page.